Only one in five consumers count animal welfare as one of their top priorities when buying pork products, a major new piece of consumer research shows. But the survey also revealed that animal welfare is a ‘background’ concern for many people, even if they rarely act on it. The research, which involved nearly 2,000 consumers and included some in-depth interviews, was commissioned by Winterbotham Darby, which, based in Surrey, supplies ‘high quality foods’ across the EU. The research focused on Continental Meats, such as Parma ham, chorizo and salami, although the findings are relevant to all pork products. Asked who is most responsible for animal welfare, 72% said farmers, 56% Government, 47% retailers, 42% food companies and just 22% ‘the public’. Winterbotham Darby technical director David Houghton cited research showing consumers are often aware of the ‘contradiction around meat consumption and animal welfare’ but choose to live with it, preferring to ‘avoid thinking about it’. Consumers are also selective about welfare purchases. For example, they are more likely to seek free range eggs than outdoor pork because of availability, a clear distinction in the packaging and a greater understanding of what they are buying and a ‘perception of quality’. The research suggested shoppers do not fully understand the meaning behind the various marks on meat. For example, while two-thirds of consumers were aware of the Red Tractor logo, only 35% had a clear idea of what it means. The figures were lower for the RSPCA Assured (61%, 31%) and Soil Association organic (49%, 23%) logos. On specific welfare issues, consumers were asked to choose, from a list their main concerns. The top answer was pigs being kept in overcrowded or confined spaces (45%). The next highest was pigs being kept indoors their whole lives (20%), followed by sow stalls (13%), teeth clipping (3%), tail docking (2%) and castration (2%). 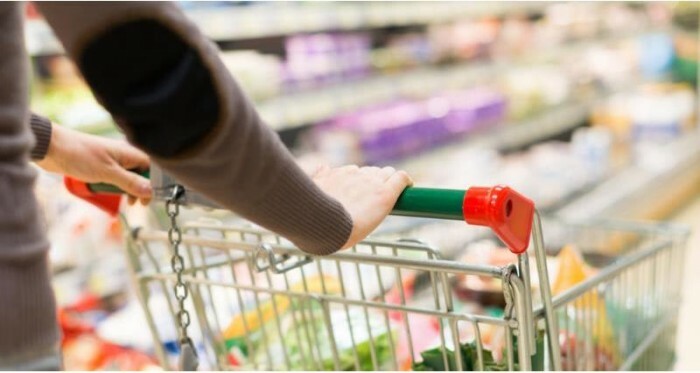 Mr Houghton said manufacturers and retailers had an opportunity to differentiate their brand and prompt consumers to ‘trade up’ by making animal a central plank of the ‘quality proposition’, although this will require clear and consistent labelling. By not acting, they risked ‘being found out’ on welfare by customers or their competitors doing it first, he said. Winterbotham Darby has production sites in Spain and Italy and says it has prioritised ‘animal welfare and responsible sourcing’, for example, minimising confinement for sows, ‘pro-actively reducing’ castration, tail docking, teeth clipping/grinding and providing enriched environments and increased space. Its farms have won Compassion in World Farming EU pig welfare awards.